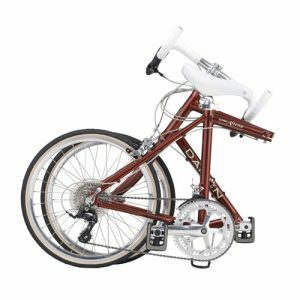 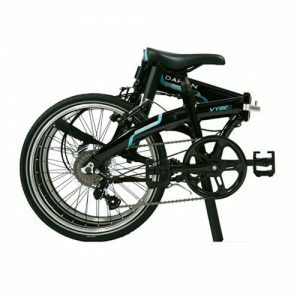 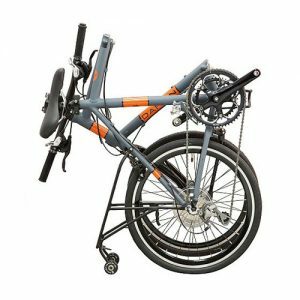 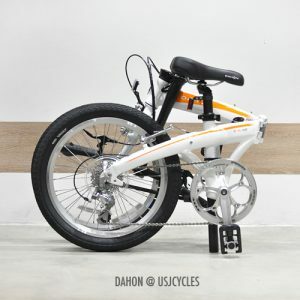 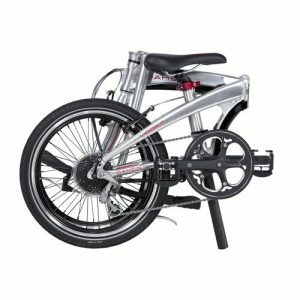 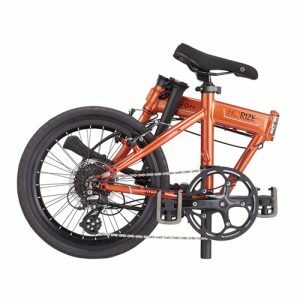 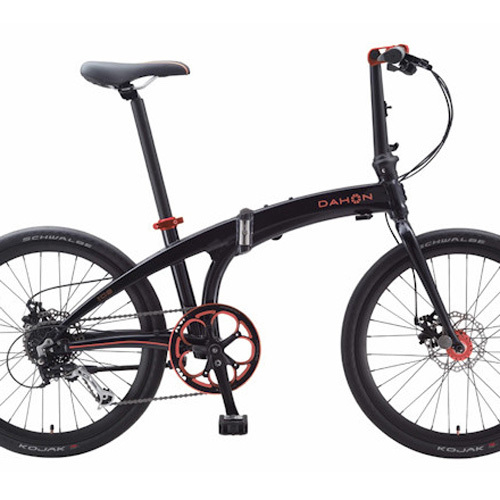 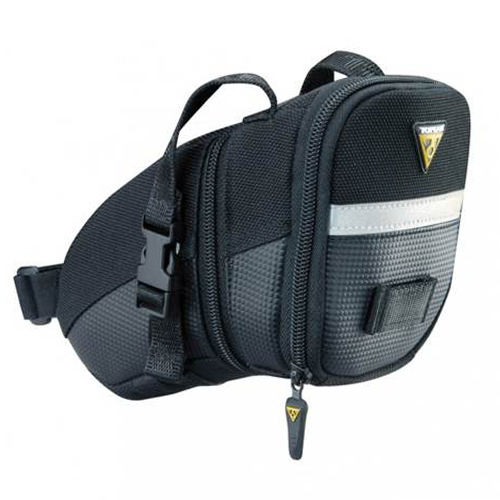 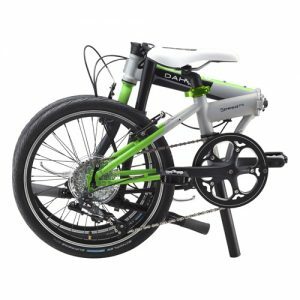 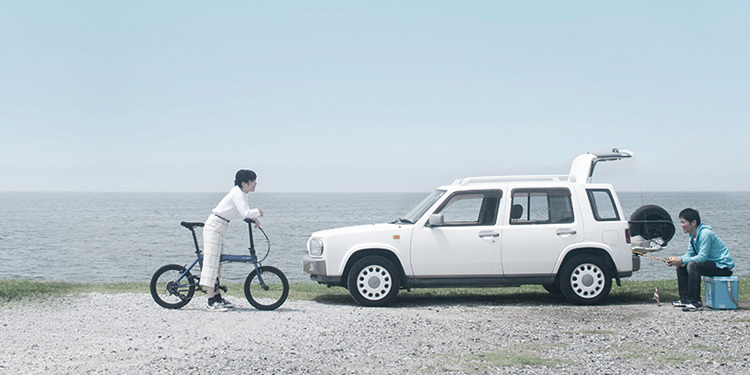 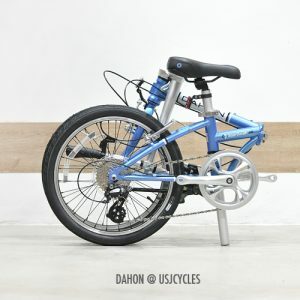 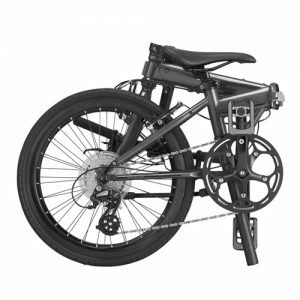 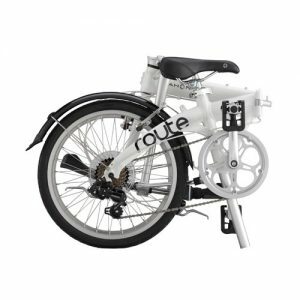 Dahon started the revolution of their day with the worlds first folding bicycle small enough to fit under a train seat. 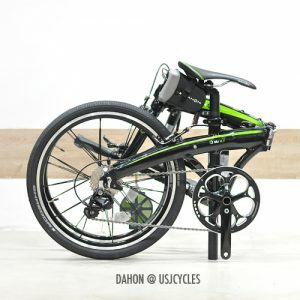 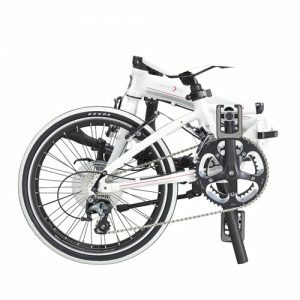 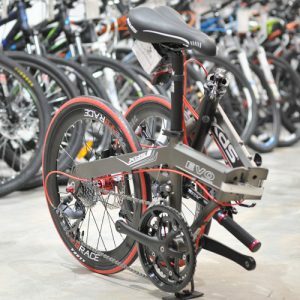 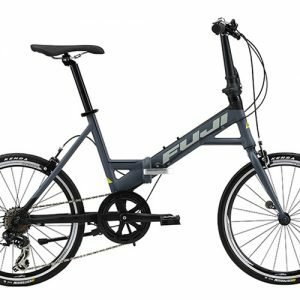 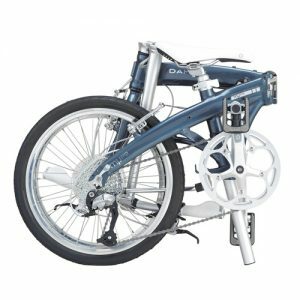 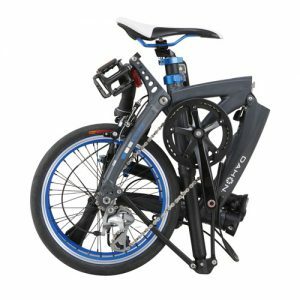 220+ patents and 30 years of quiet evolution and genius technologies later, Dahon is the leader in folding bike technology. 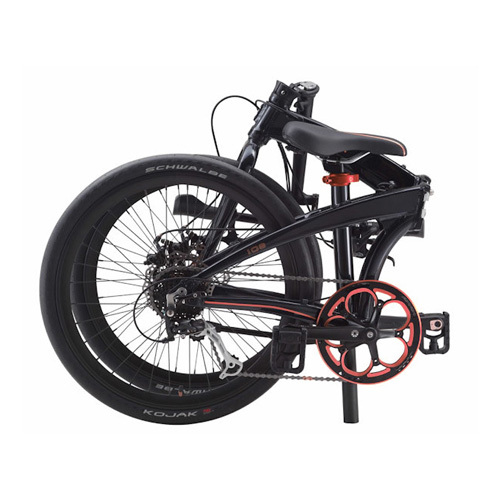 Changing the way people around the world get from "A" to "B".